in growth and trust in bigger things. they will grow and leave. 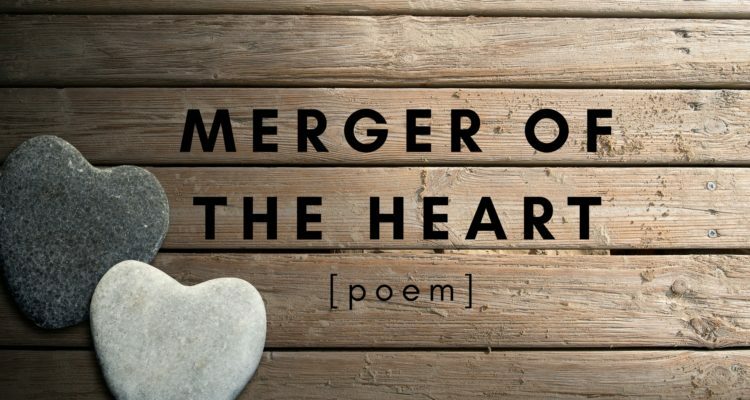 and this merger of the heart. Lovely....somehow missed this last year. Thanks for offering it again on your blog.